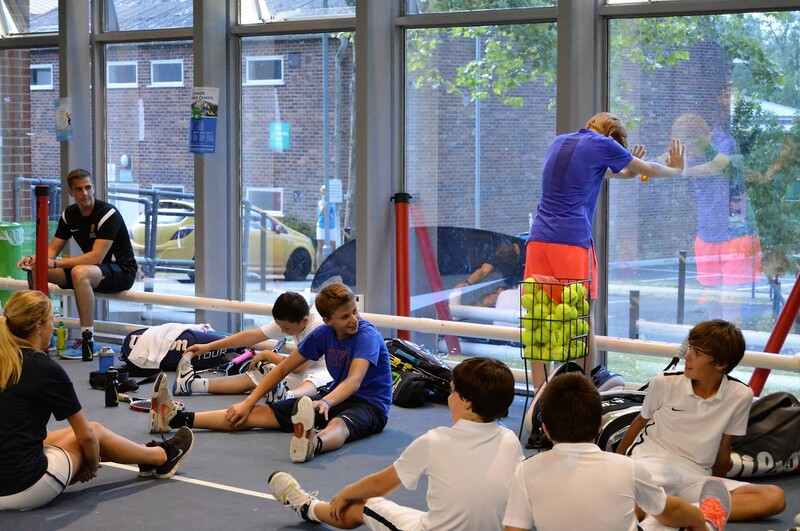 Welcome to all Verbalists’ new arrivals at the NIKE tennis camps this week. We are already having an amazing time at the three fascinating locations in the United Kingdom. 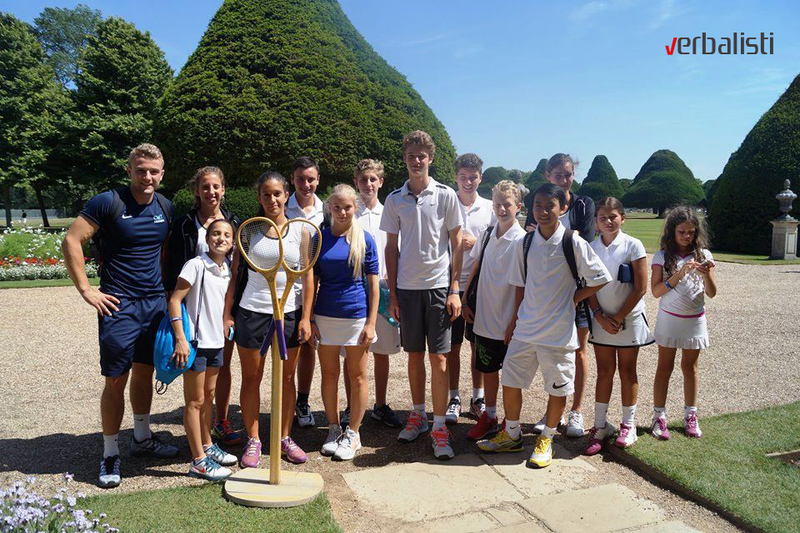 As the Nike Tennis Camp with our group leader is now only a few weeks away (starts August 1), we thought we’d share a throwback from our 2015 camps. 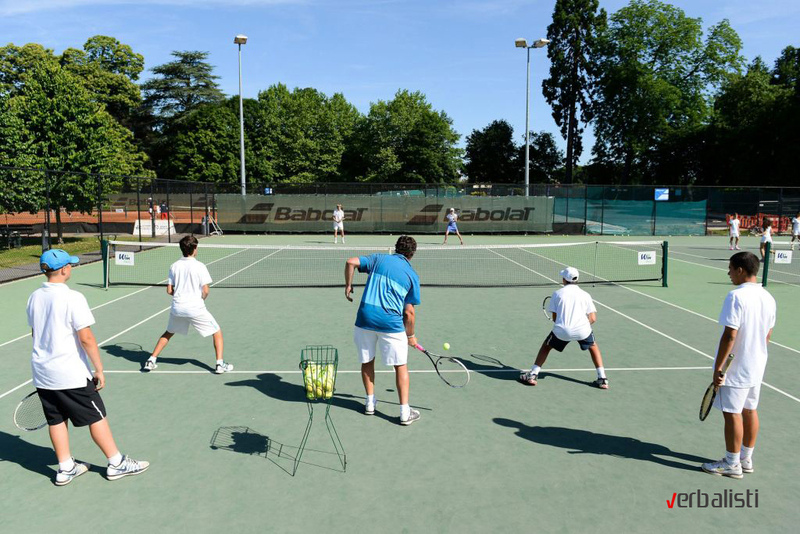 We would be happy to advise you further on the NIKE tennis & language camps or any other of our sports camps and language courses, course locations, our educator partners, accommodation options, or even what to do in your spare time at our course destinations. From Novak Djokovic: After winning the IW trophy i went with my team to San Francisco to visit Google campus. I wish i had more time to spend there because the place is huge and incredible. Nevertheless, i had a lot of fun and enjoyed every moment! Highlight of the visit: playing tennis with Google Glass. PS. Thanks for your support!!!! 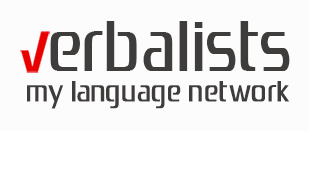 If you want to become like Djokovic or Nadal, enroll here the Nike’s Tennis and English Language Camps with Verbalists. 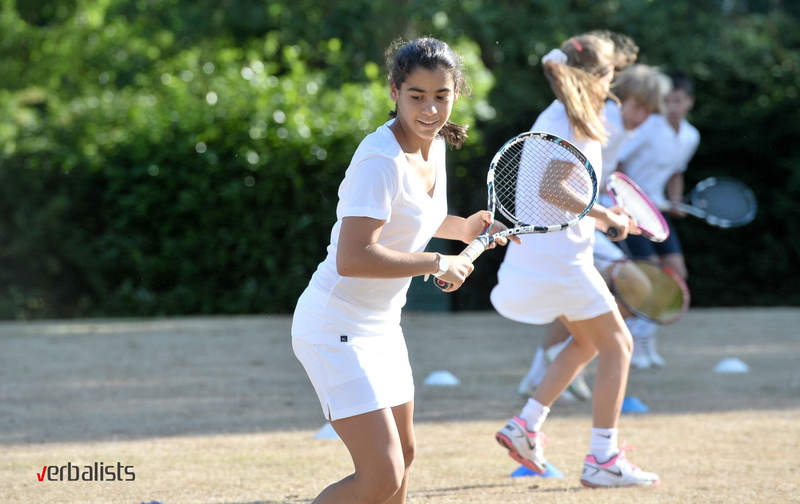 Our camps go beyond delivering outstanding tennis coaching and an accelerated model of English learning. They also provide a unique opportunity to develop lifelong friendships and create lasting memories! Novak Djokovic ended Rafael Nadal’s decade long unbeaten streak in Monte-Carlo on Sunday, winning the 2013 Monte-Carlo Rolex Masters in straight sets. The victory means Djokovic has now won eight of the nine Masters 1000 titles – the first man ever to do so. He will surely complete the set by the end of his career and he’ll now be focusing his sights on the Cincinnati Masters in August, the only one he’s yet to win.